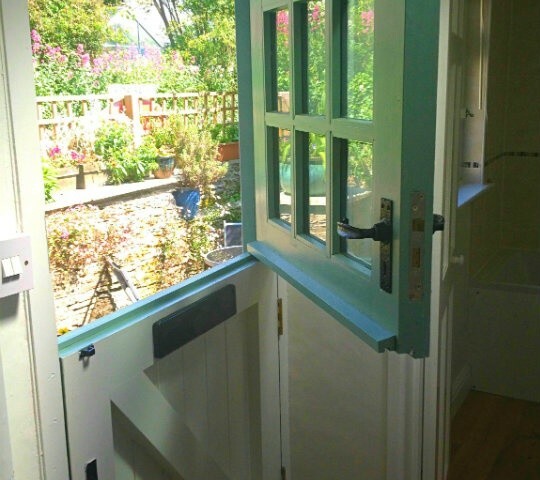 We create handmade bespoke windows and internal and exterior doors for any property anywhere in the South Hams and sometimes further a field. 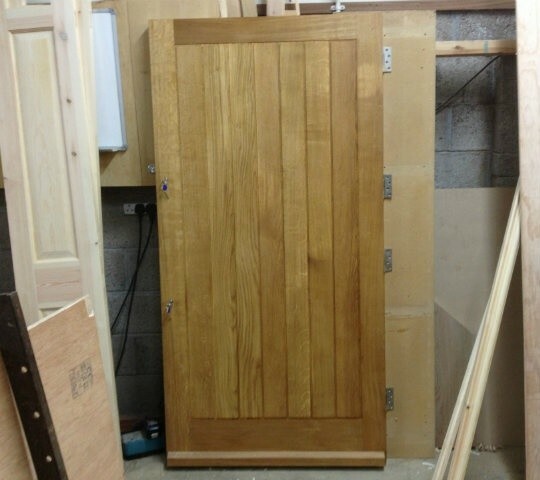 Please contact us if you would like to use C J Beard Carpentry & Joinery outside of the South Hams. (We have supplied shop window fronts in Portobello Road, London). 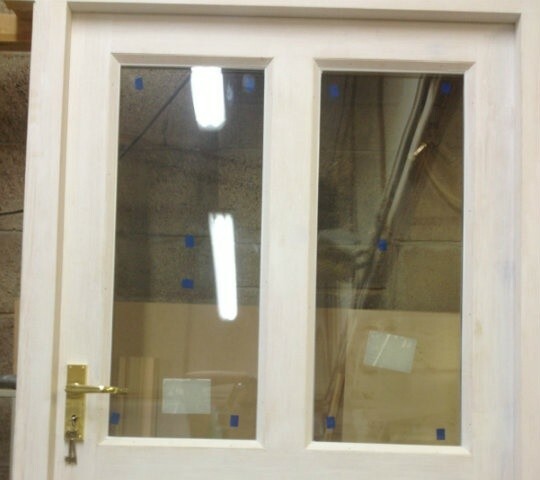 If you would like to paint your doors and windows, we can prime them ready for painting. You can have any design of door or window created to fit your home perfectly. Including any door and window furniture you would like to match your home decor. We can also make new window and door frames if your existing frames are damaged. 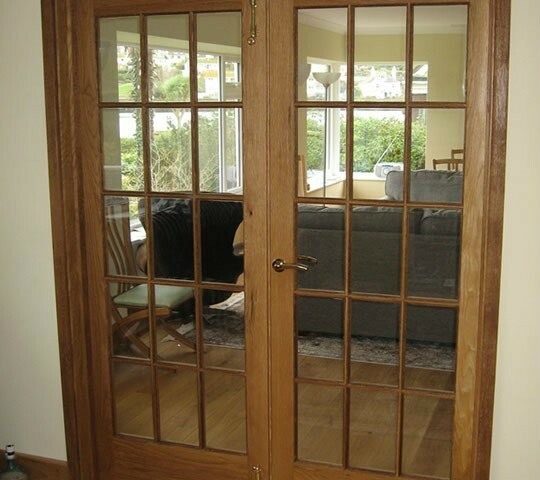 We use Pilkington Glass and Chubb locks on our doors and windows. 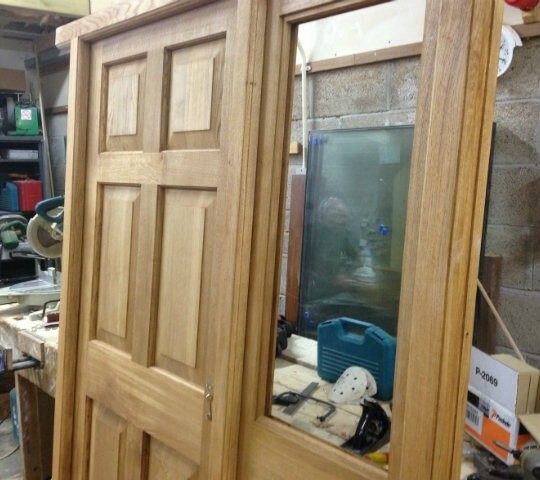 We can also work on all Grade listed buildings to create windows that match your existing. 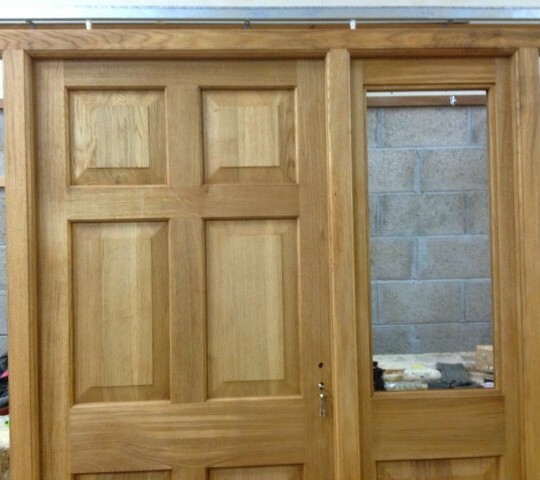 Contact us for a quote on your next windows and doors to be made bespoke to your requirements.